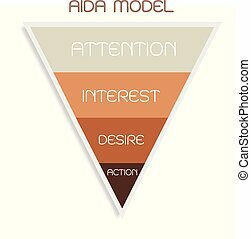 Business Concepts, Illustration Pyramid of AIDA Model with 4 Stages of A Sales Funnel in Attention, Interest, Desire and Action. 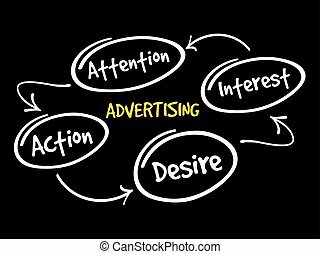 One of The Foundation Principles in Marketing and Advertising. 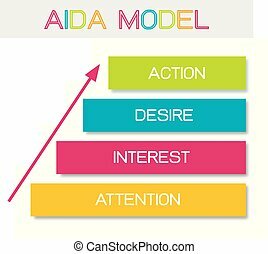 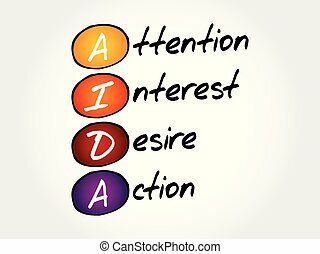 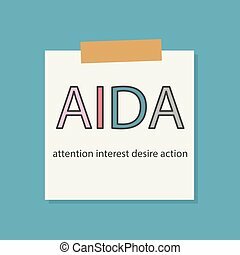 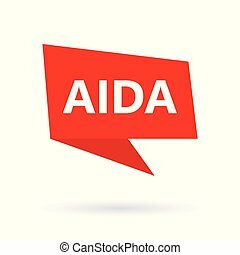 AIDA, Attention, Interest, Desire and Action. 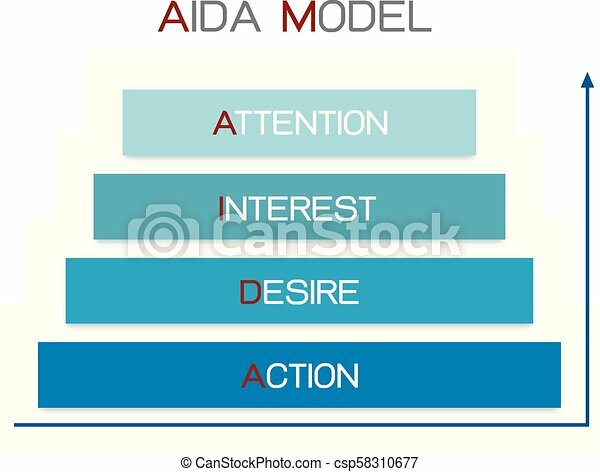 Concept with keywords, letters and icons. 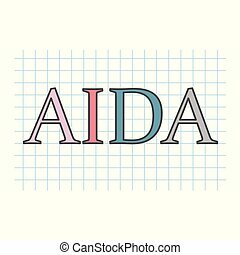 Colored flat vector illustration on white background. 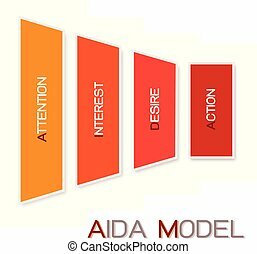 Vector set of banners with Attention, Interest, Desire and Action concept web templates. 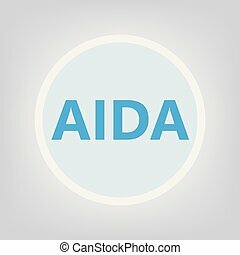 Modern thin line flat design symbols, icons for web, printing. 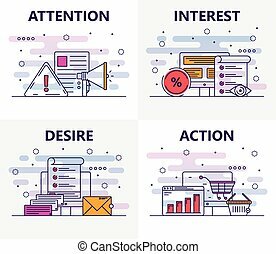 Vector set of vertical banners with attention, interest, desire, conviction and action concept elements. 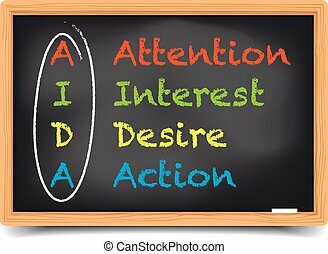 Thin line flat design symbols, icons for website menu, printing. 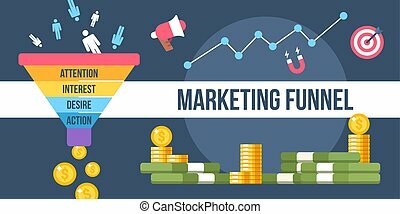 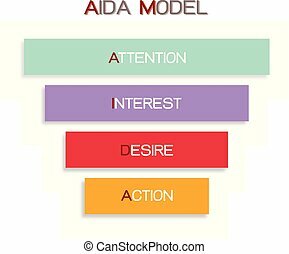 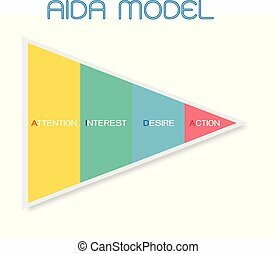 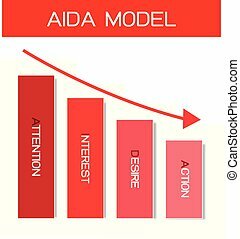 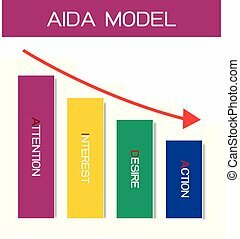 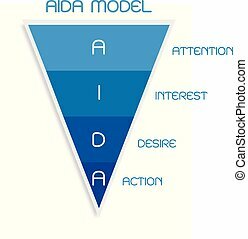 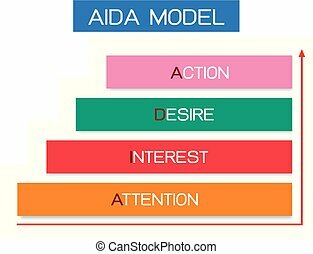 Business Concepts, Illustration Element of AIDA Model with 4 Stages of A Sales Funnel in Attention, Interest, Desire and Action. 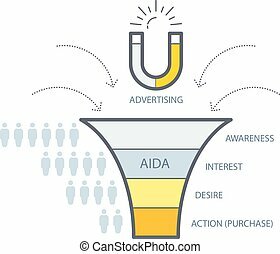 One of The Foundation Principles in Marketing and Advertising. 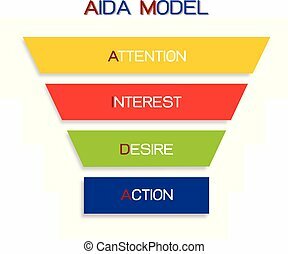 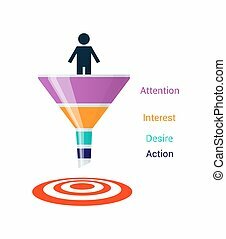 Business Concepts, Illustration Funnel of AIDA Model with 4 Stages of A Sales Funnel in Attention, Interest, Desire and Action. 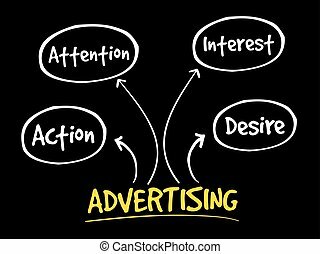 One of The Foundation Principles in Marketing and Advertising. 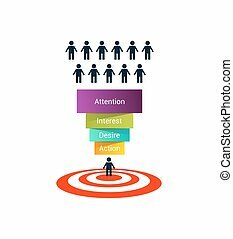 Business Concepts, Illustration Set of Infographic Templates Pattern Element in Pie Charts for Business Presentation.